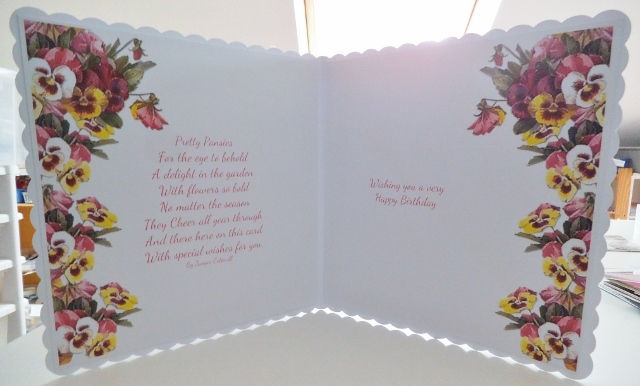 the little card is closed shut, to help balance the design. 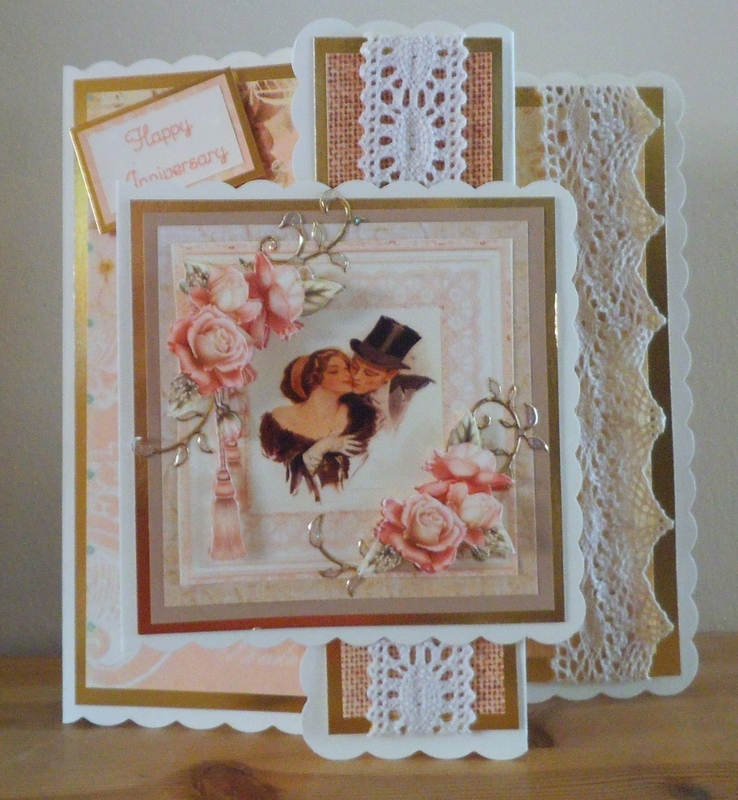 with doily and lace detail and a little bow. Gardening card suitable for lady or gent. 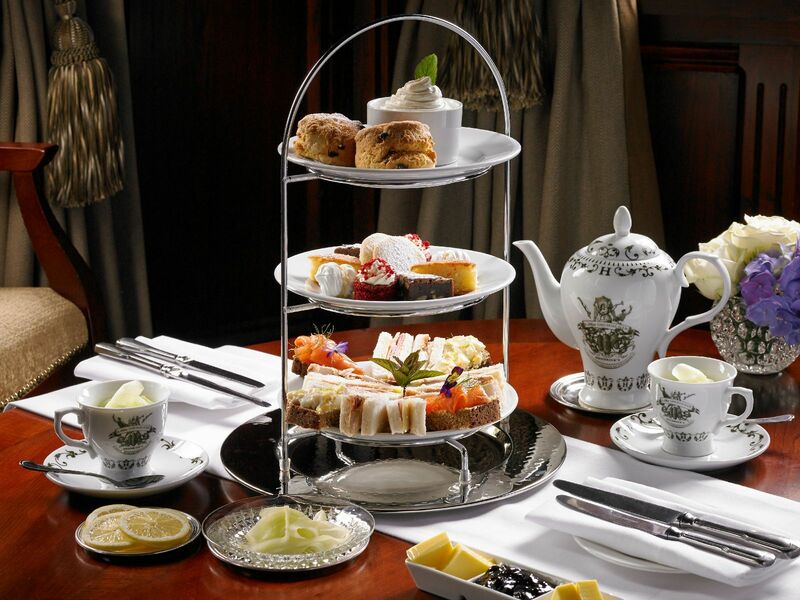 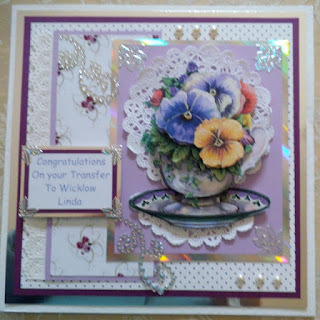 and stayed at the Wilton Hotel. 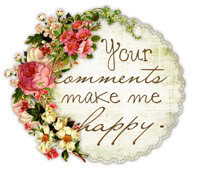 so everyone had a long drive home. This is a great summer dish, thanks Liam for sharing. 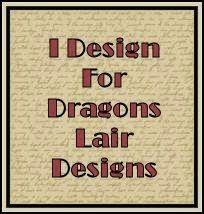 and can be eaten hot or cold. 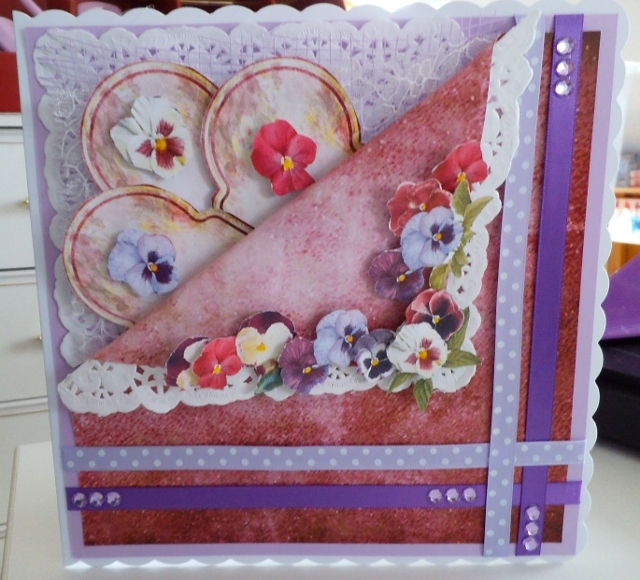 and finished the card with paper roses and leaves. 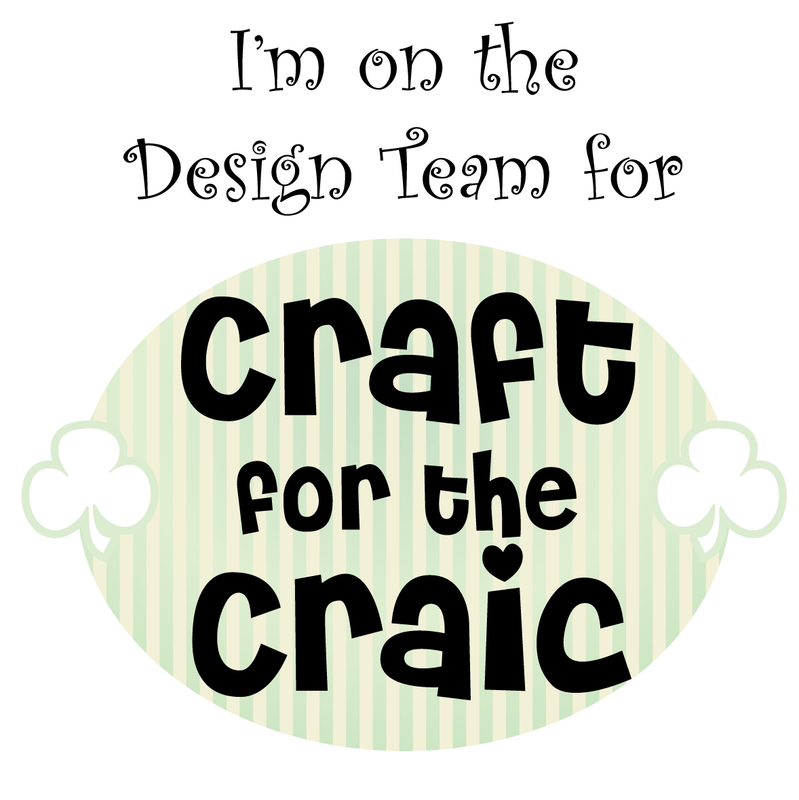 so bear with me for a few weeks, while my computer is being repaired. 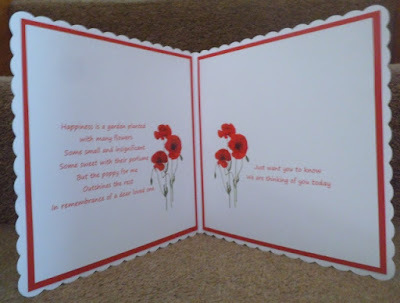 and I bet the sun will arrive, just as they start back. 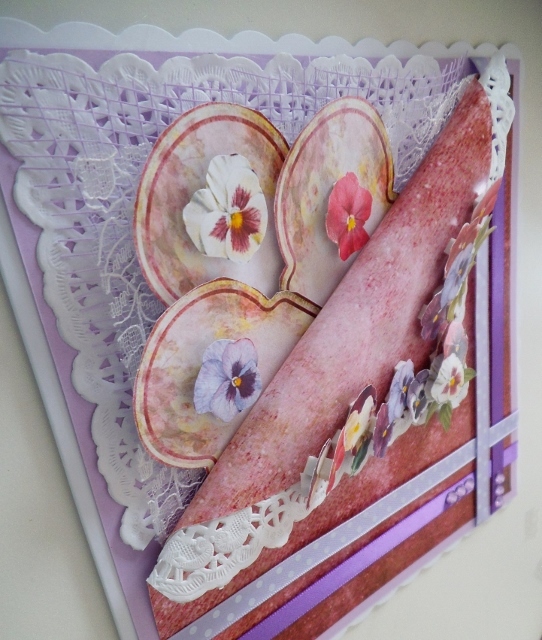 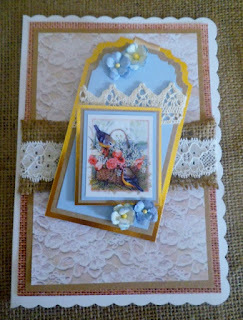 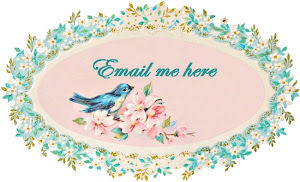 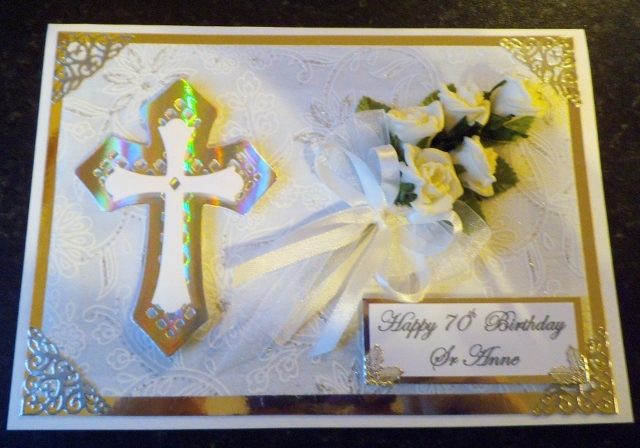 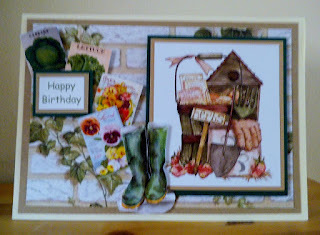 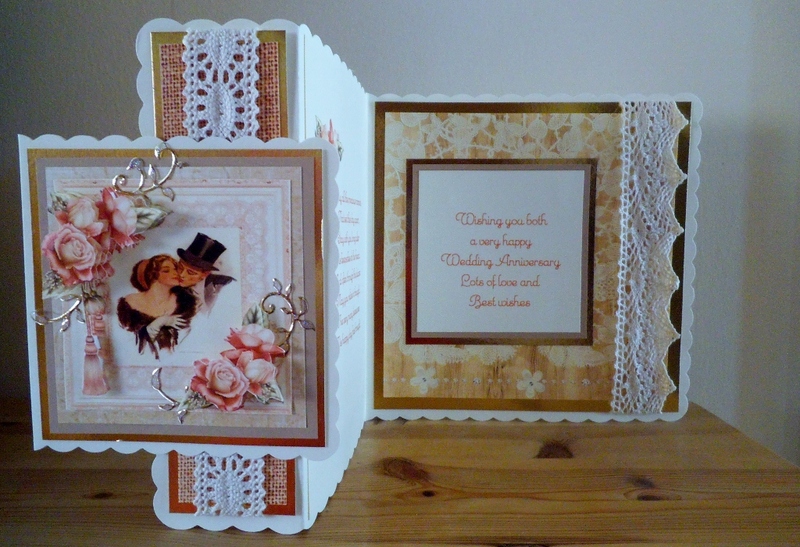 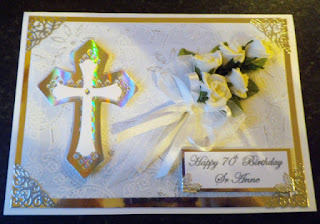 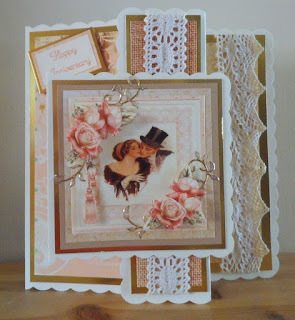 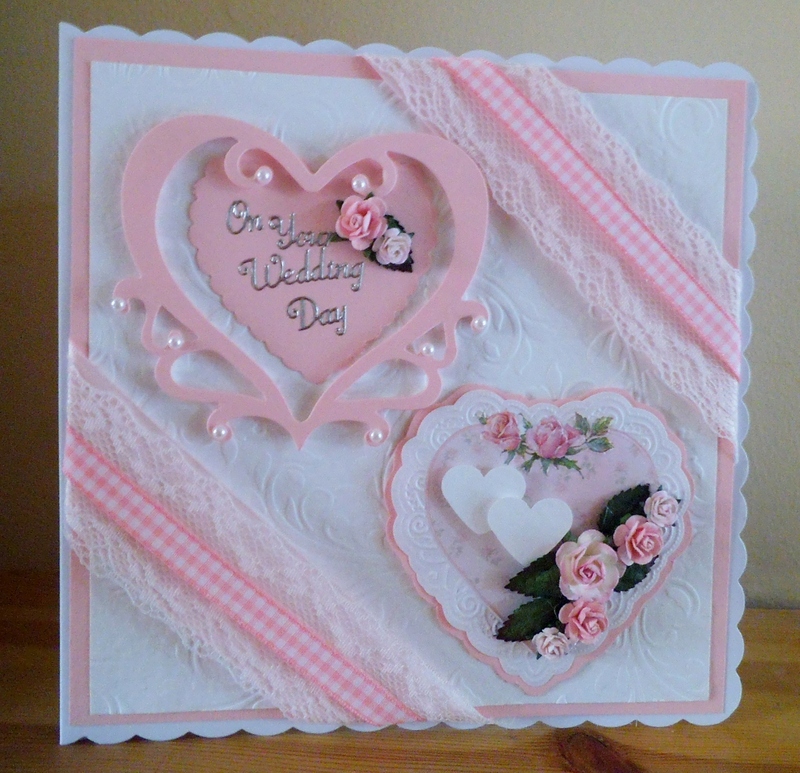 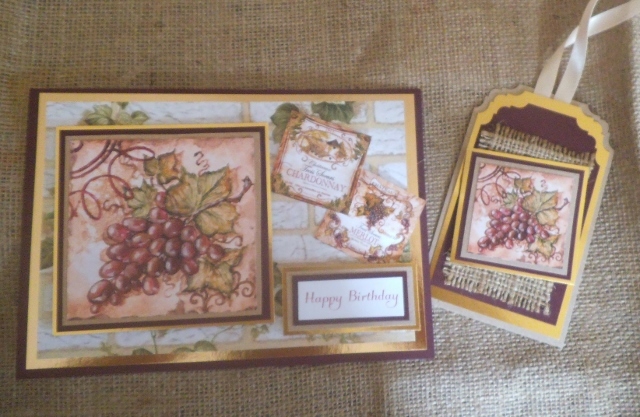 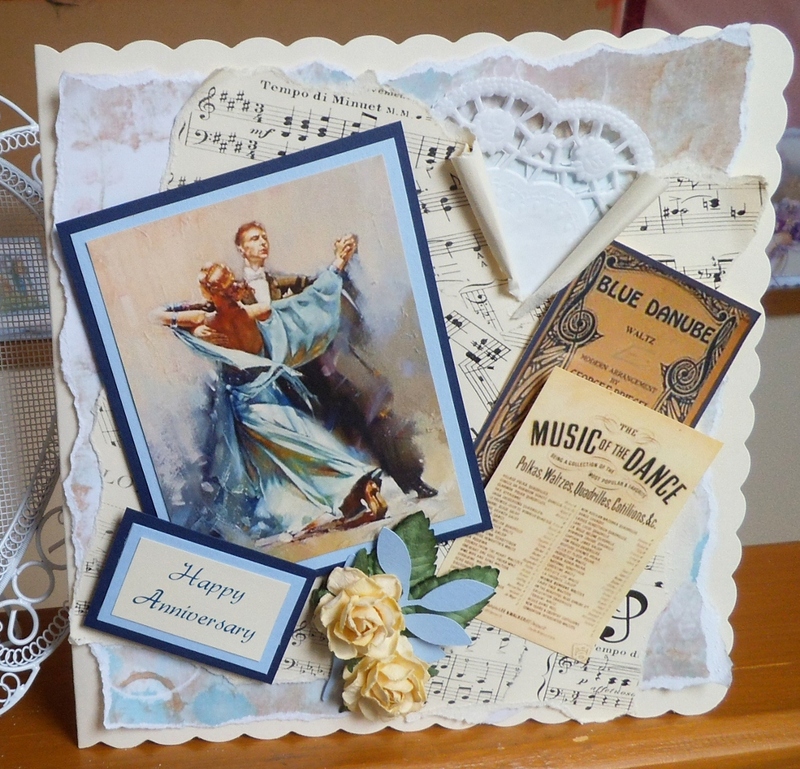 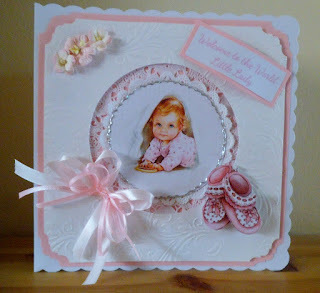 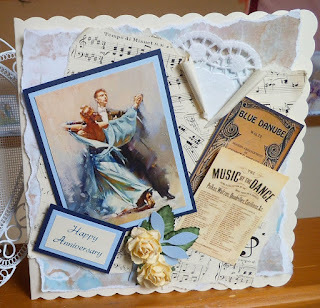 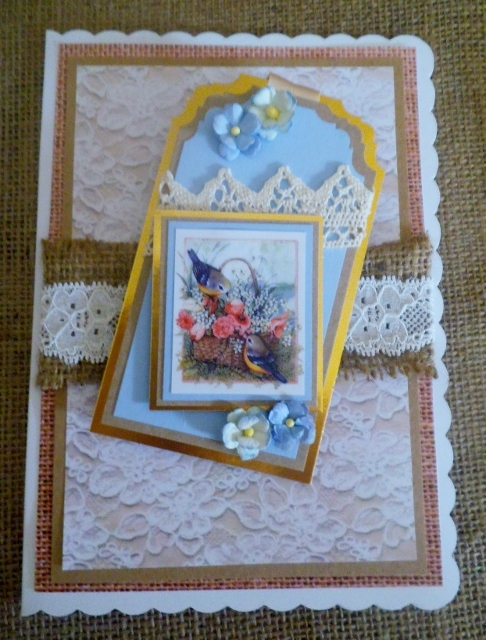 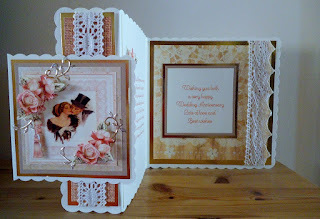 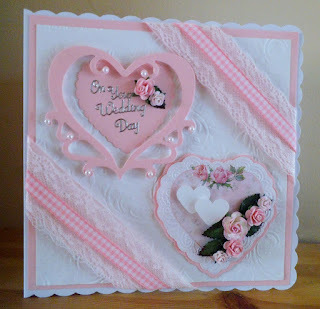 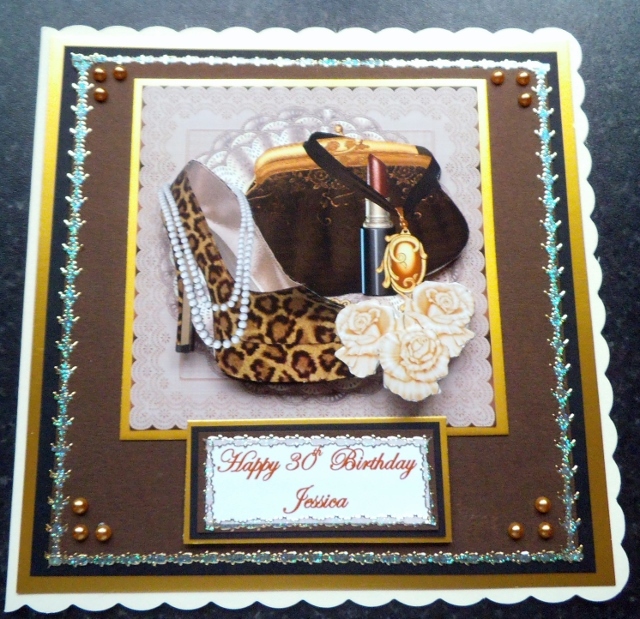 and Delores requested a vintage card for a lady, so will share tomorrow what they all make. 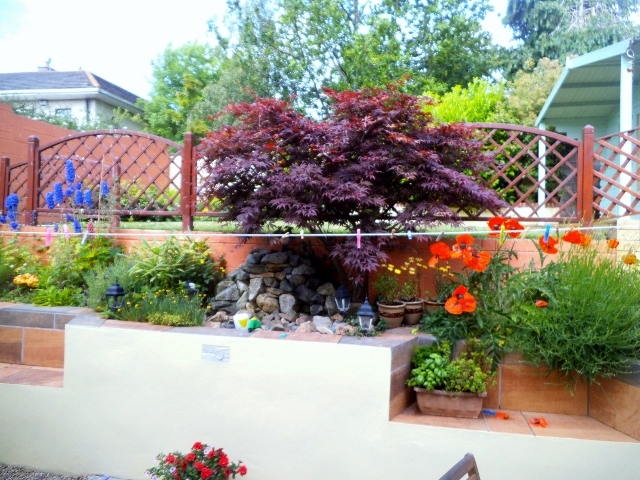 Lavender, Alchemilla Mollis, Sweet William, Peony roses, Delphinium, Lupins, Geranium and so many more. as you know the poppy is the flower of remembrance. 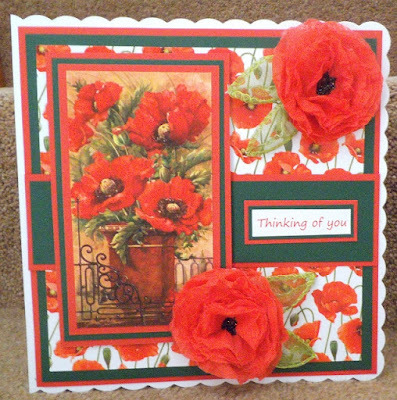 so made my card a "Thinking of you" card. In remembrance of a dear loved one. 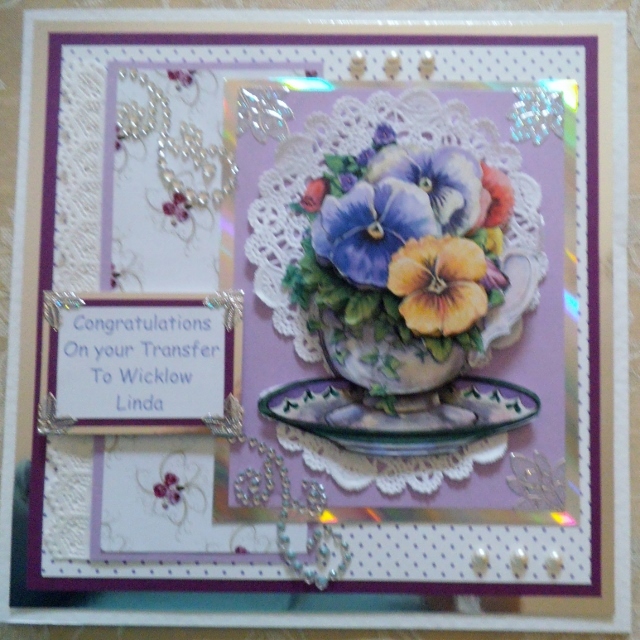 we had to add 3 of a kind, So I went for 3 of the shaped pansy cards and used the tucked in behind the Fold, and added a different colour pansy to each tag. 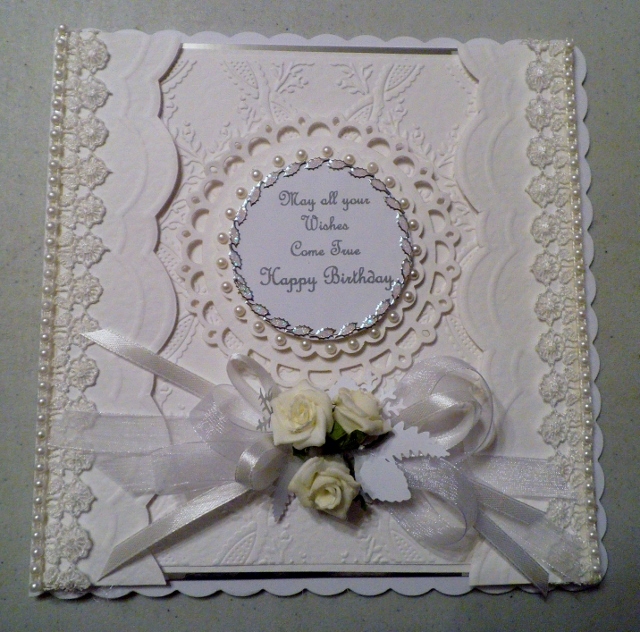 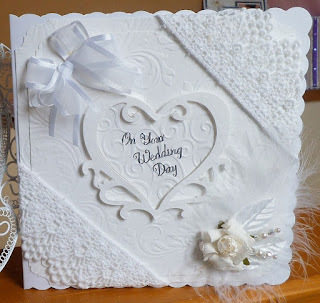 I used a selection of Lace, Mesh and Doilies to layer behind the fold, and raised the 3 tags. I cut a selection of pansies to add a decoupage boarder to the fold, and added some ribbon detail. 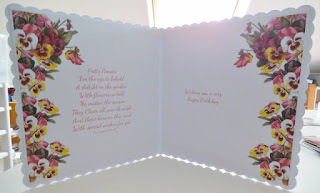 With special wishes for you. 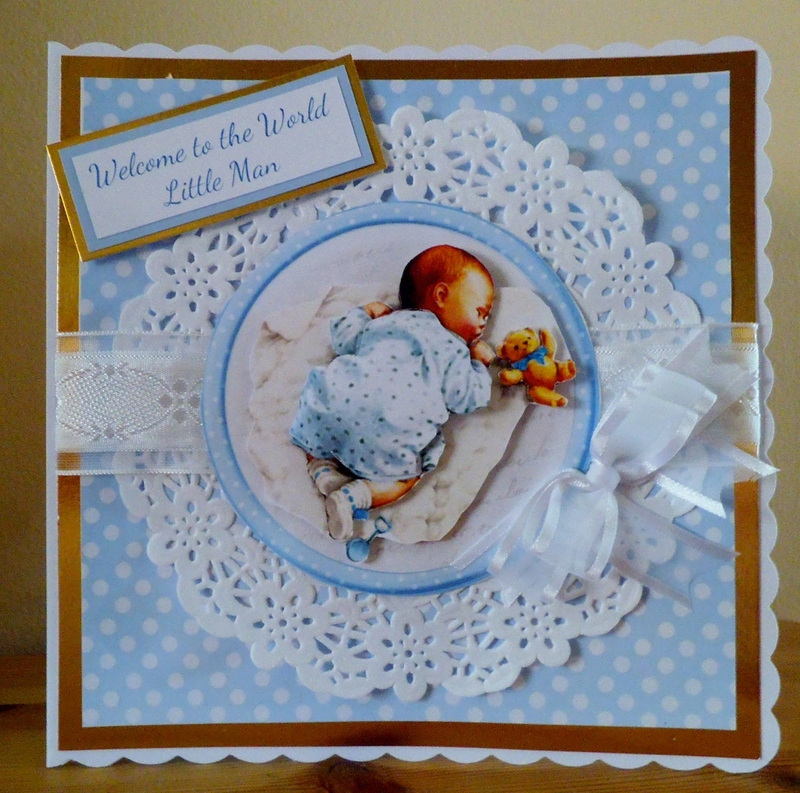 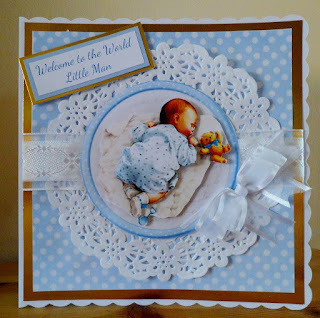 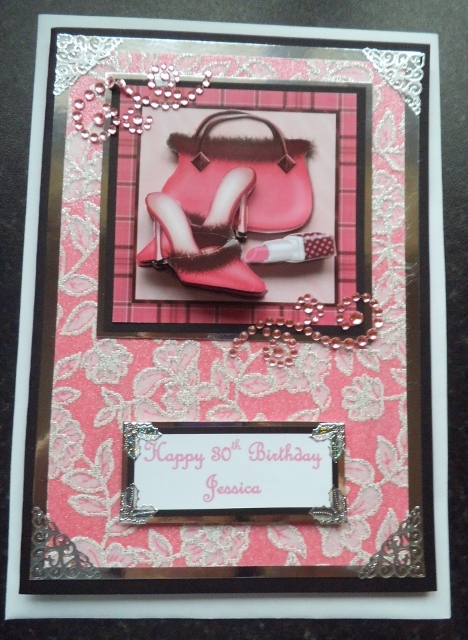 This Cards shows you how quick it is to make a card when you have toppers ready. 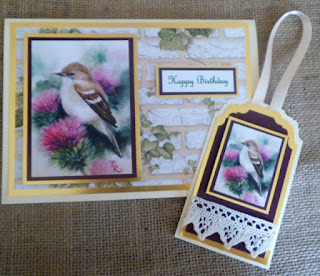 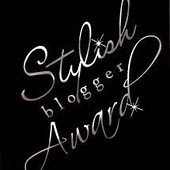 I have taking the tag from the set above and place it on a Background. I love making tags from the scraps left over at the end of a card making session. 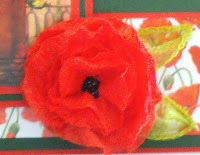 and turning them into mini little works of art. 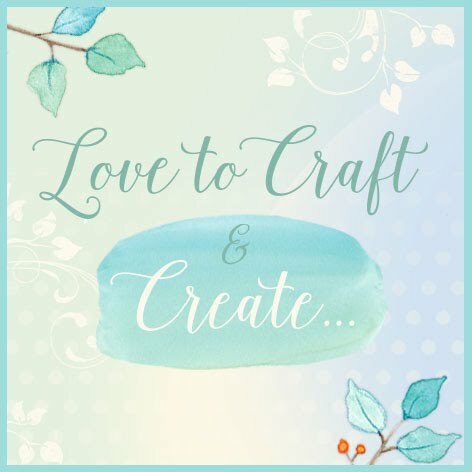 We will be making a selection of the tags and toppers next week at my class on Saturday the 8th. 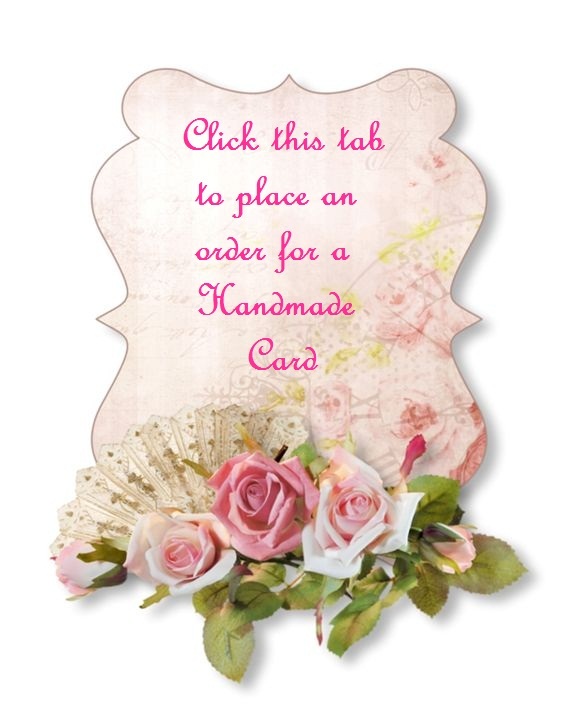 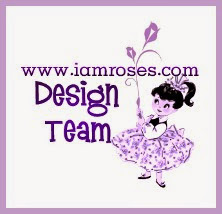 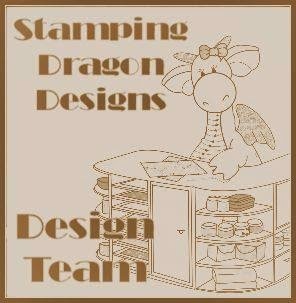 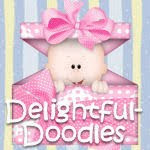 but we will be adding a lot more to the designs, to create extra special tags, as keepsakes. 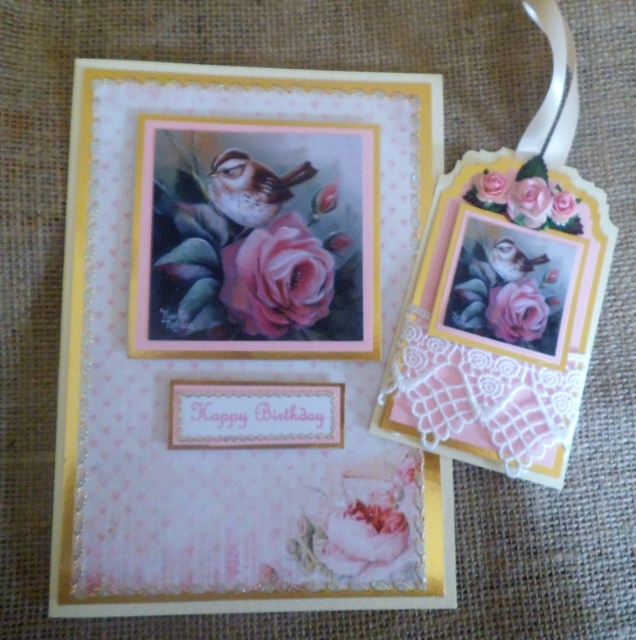 along with toppers. 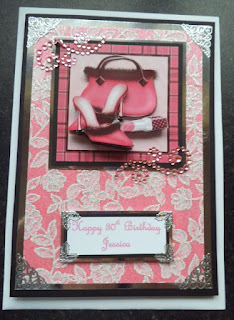 turning them into cards at the end of the day.